"The story flies along, pushed by not only snappy dialogue and mystery, but by the growing love between the characters. 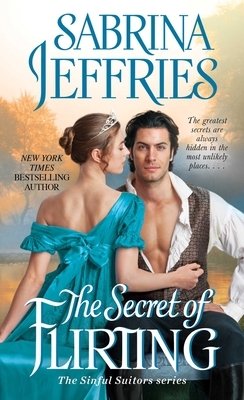 Master storyteller Jeffries is at the top of her game." "The mystery behind Monique's deception, coupled with the sinister suspense around a determined killer, add allure to this expertly plotted novel and its magnetic characters." "The book is full of the best Sabrina Jeffries signatures – crackling dialogue; wit, independent heroines; and truly toe-curling love scenes."